Caton is the latest addition to our hand painted range of kitchens. Shown above in Midnight Blue. 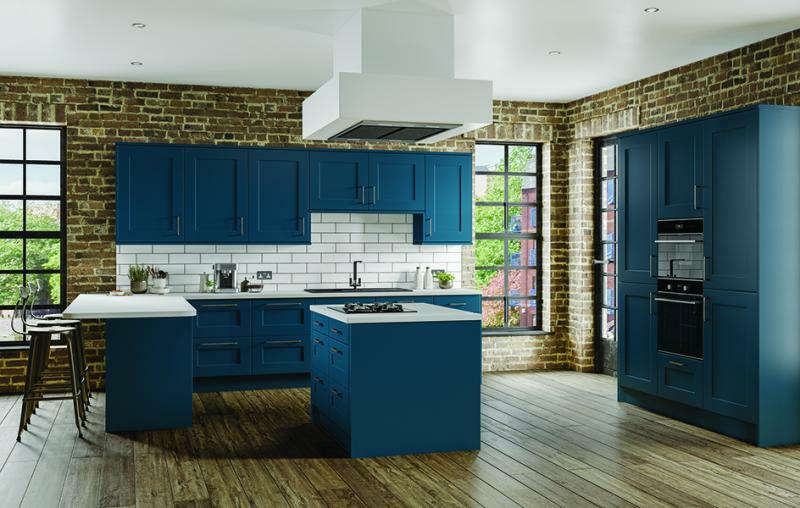 The timeless shaker design is complimented perfectly by the range of matt colours available in the Caton pallette. We are delighted to offer Caton to you in a choice of thirteen beautiful colours, each one inspired by natures everchanging moods. After all, a kitchen that is hand painted to order, is a truly unique kitchen. 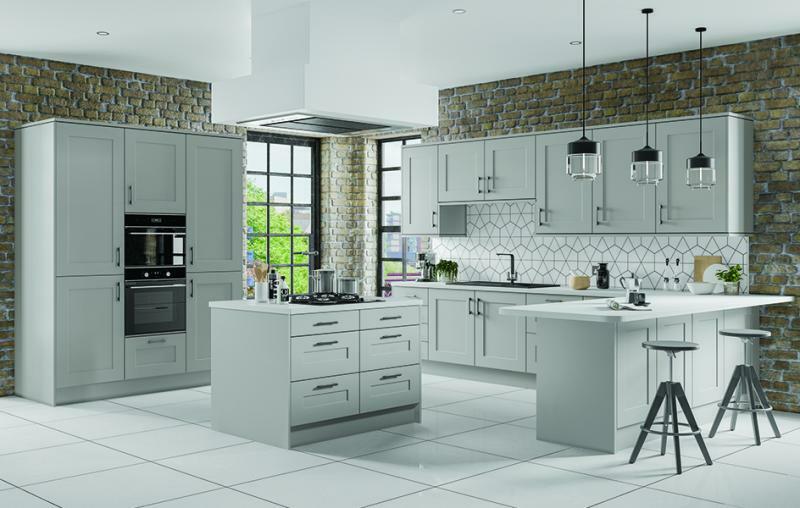 Available colours; Anthracite, Bleached Stone, Deep Lichen, Fjord, Jute, Kashmir, Oyster, Midnight Blue, Monsoon, Pastel, Storm Grey, White, Grey Mist (shown below).